With one more week to go before the Regional Leagues resume following the festive break, we take a look across the eight top divisions to see which clubs are bidding for a Premier League place. Cambridge City hold a one-point advantage over Billericay Town at the top of the Eastern League Premier Division, with eight games to go each. The Lilywhites – who have the meanest defence – won October’s meeting 2-1 against top scorers Ricay (for whom Paris Smith has 13 goals from only 6 league games) and play the return at the end of January. Essex side Writtle are in third in the table but hampered by conceding as many goals as they have scored (30), while Norfolk-based Acle United are a further two points behind but with two games in hand. None of these four main title contenders have yet played above Regional League level, so one of them will eventually be set for a whole new challenge next season. Just 3 points separate the top four teams in the East Midlands League and there’s only goal-difference between the leading pair, with Leicester City WD two goals ahead of Nettleham, although as a Development team, Leicester cannot be promoted to the FA WPL. 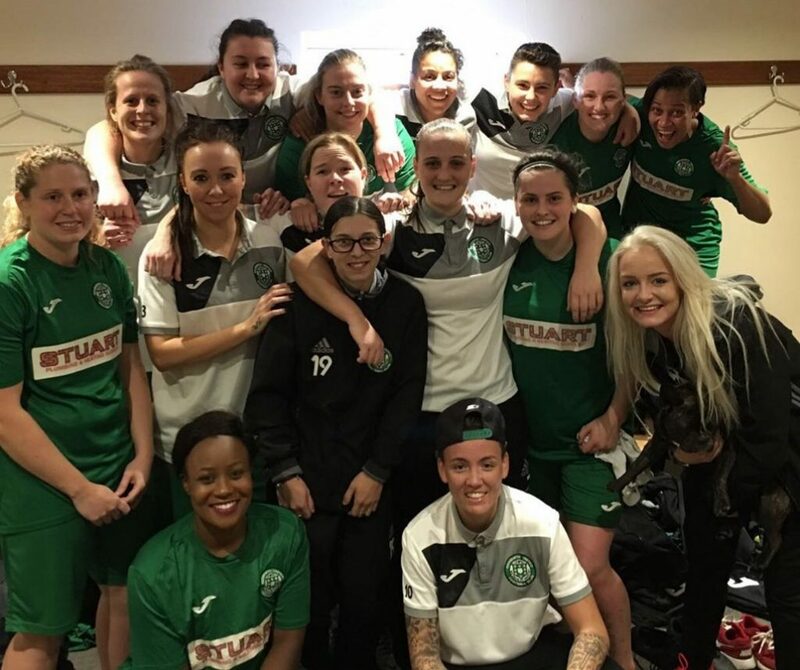 First and second face each other twice in the last six weeks of the season but met in the League Cup on 20th December, with Nettleham winning on penalties following a 1-1 draw in which Foxes’ scorer Imogen Hunt was sent off. Oughtibridge War Memorial and Peterborough Northern Star are both unbeaten and also right in the chase, well-positioned with games in hand. Star won the league in 2014-15 but were then narrowly relegated straight back down the next season. 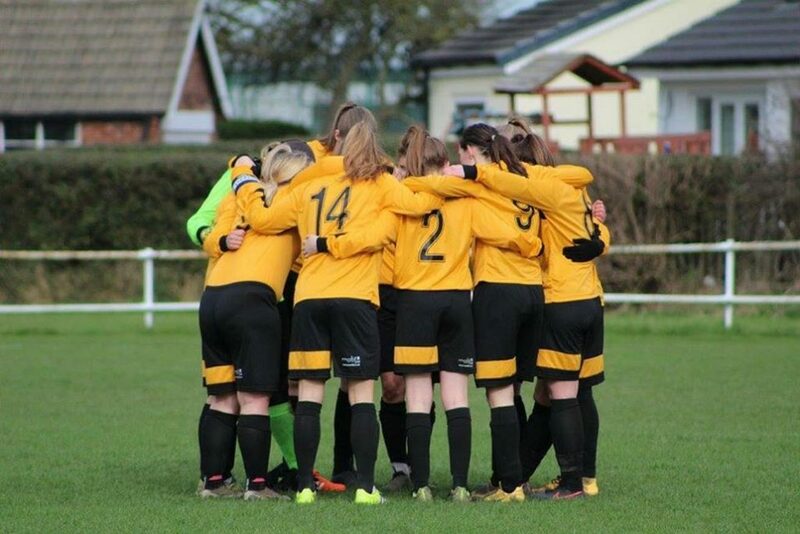 Crawley Wasps only points dropped so far was in a 1-1 tie at AFC Phoenix, whom they lead by six points at the top of the London & South East League. Lauren Callaghan did have the Wasps ahead in the clash but Helen Bellfield levelled. 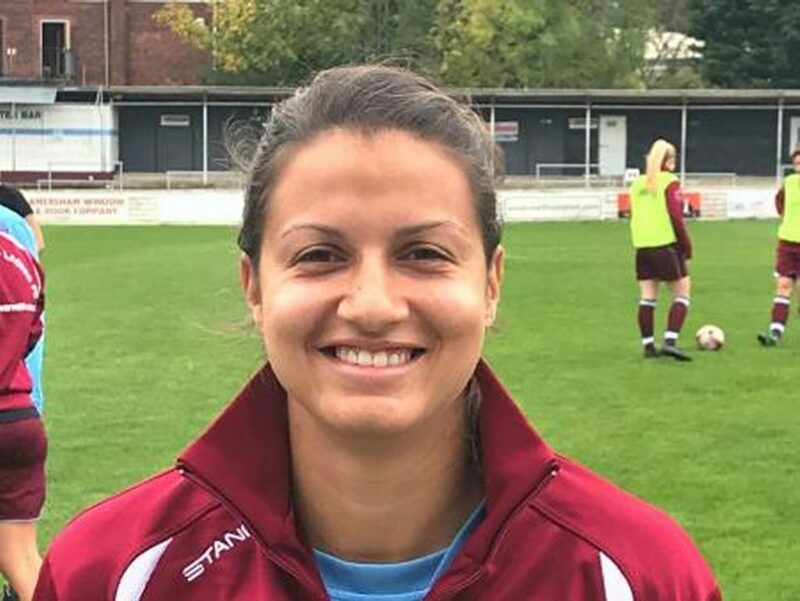 Faye Rabson was unable to find the net for Crawley on the that day but she has scored 15 times in her 10 appearances so far. Dulwich-based Phoenix have a game in hand on the leaders, while London Kent Football United are 9 points further back but the club from Kidbrooke have played 3 games less. All these title hopefuls are bidding for a first ever Premier League berth, with LKFU and Wasps finishing second and third respectively last time round, while Phoenix were busy winning the Greater London Premier Division. Most of the games in the North East top flight are still to be played and Durham Cestria lead with 6 wins from 7 but second-placed Norton & Stockton Ancients have won all 4 games. Durham’s one defeat came by the only goal of the game at Farsley Celtic. Norton were champions in 2013-14 and agonisingly missed out on the title on goal-difference last term but are again bidding to return to the Premier League, from which they were relegated in 2015-16. 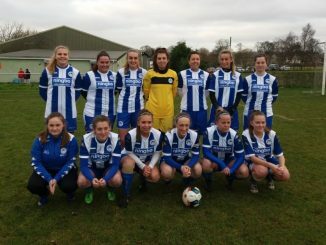 Hartlepool United and Wallsend Boys Club Ladies have it all still to play for too, with a single loss so far for each. Pools visit Durham Cestria on the first Sunday of January for a massive start to the new year. Stockport County lost their FA WPL status 2 seasons ago but the Hatters are fighting hard to get it back. They have taken 25 points from a possible 27 to occupy pole position in the North West League, although there’s a long way to go yet with them having another 15 fixtures to play. 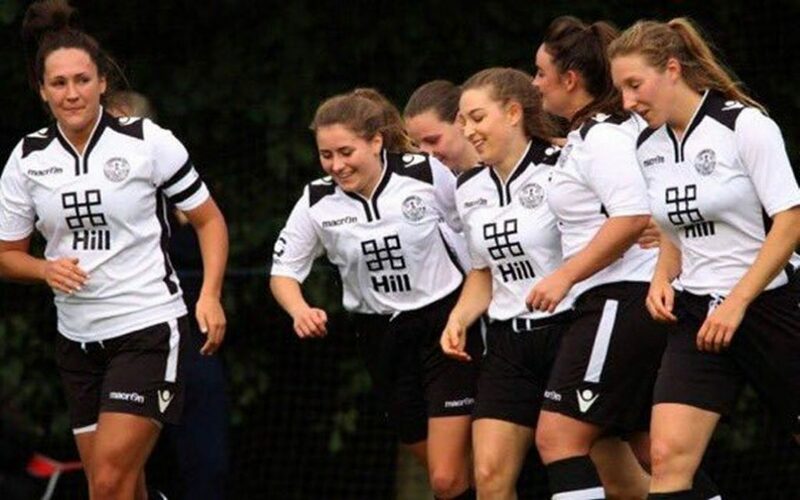 Former Premier League veterans, Tranmere Rovers drew 2-2 at home to Stockport and are in second place but several sides have games in hand with which to overtake them, including Fleetwood Town Wrens, Wigan Athletic and Merseyrail Bootle. The Wrens ended a two-year spell in the FA WPL under Blackpool Rovers last season, finishing bottom but one in a very tight relegation battle. Chesham United are in great form with 7 straight wins giving them a four-point lead over Newbury, who have played 3 games more. 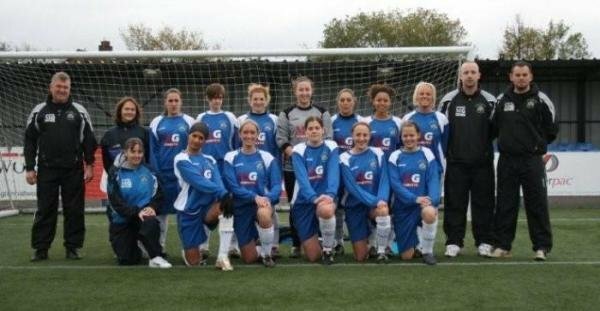 Gemma Fraser has been prolific for the Buckinghamshire side, with an amazing 18 goals from only 5 league appearances. The Generals have previously had a few years in the old South West Combination and one difficult campaign in the Southern Division in 2013-14, after which they dropped back into the Regional League football. Ascot United, New Milton Town, Winchester City Flyers and Oxford City all have some catching up to do and would be reliant on Chesham losing their perfect form. 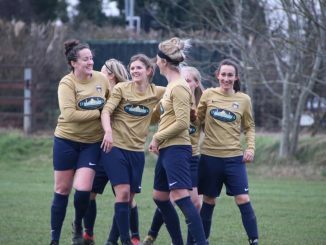 Oxford have also played at Combination level before – now FA WPL Division 1 in the pyramid. Third-placed Ascot have an early chance to boost their hopes in 2018, when they host the leaders in the first game of the year. Two teams boast 100% records in the the South West League championship race, with Buckland Athletic on maximum points from 7 games and Marine Academy Plymouth faultless from 6. 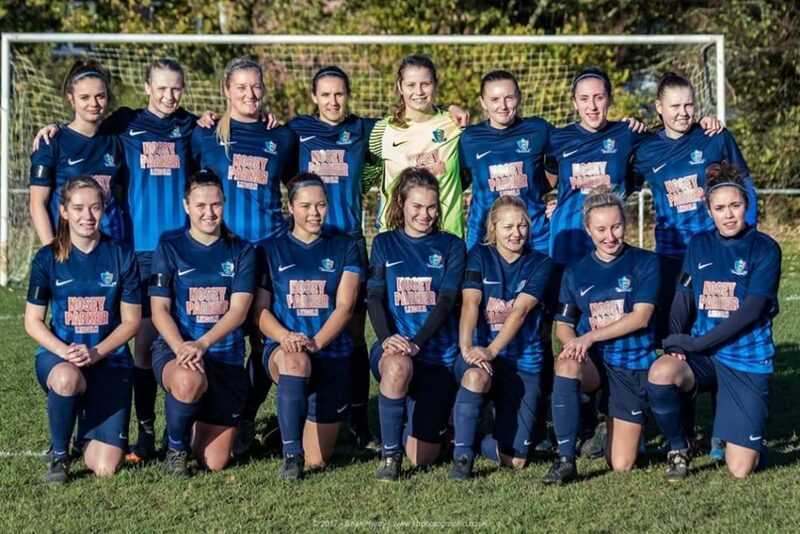 There is a very long way to go in the thirteen-strong division but already a dozen different players have got on the scoresheet for Buckland. Torquay United are in the middle of a Devon trio, having failed to win just once. They lost 1-0 to 2016-17 runners-up MAP, for whom Rebekah Rose made the difference. While promotion to the Premier League would be a first for any of these three, Exeter City moved in the opposite direction in the summer. Although the Grecians have suffered a couple of defeats already, there is plenty of time with which to make up ground but they would need to improve on defeats in league or cup to all of the above. Bedworth United’s 11 matches have yielded 10 victories and the West Midlands League leadership but only by a point from unbeaten Leafield Athletic. The Greenbacks have beaten third-placed Crusaders and fourth in the table Stockingford AA Pavilion but went down 4-1 at home to Leafield back in September. The top two clash again on 7th January. 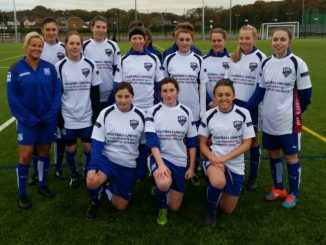 Leafield were formerly an FA WPL side and achieved a third-place finish in Midlands Division 1 just three years ago. Their push to get back up has seen them post a 4-1 victory at Bedworth, only failing to win when held 2-2 by Stockingford and when sharing eight goals at Crusaders. Bourneville-based Crusaders are 2 points behind Bedworth from an extra match, while Stockingford have a few more points to make up.